Behavioral economics is an exciting skeleton on which to build human systems such as technology and communities. 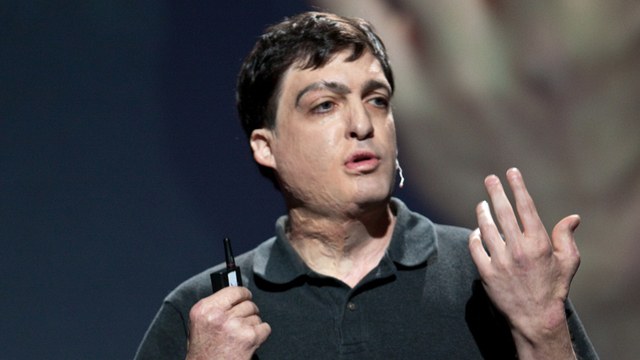 One of the leading minds in behavioral economics is Dan Ariely, New York Times best-selling author of Predictably Irrational, The Upside Of Irrationality, and frequent TED speaker. I recently interviewed Dan for my Forbes column to explore how behavioral economics is playing a role in technology, data, artificial intelligence, and preventing online abuse. Predictably, his insight was irrationally interesting. OK, that was a stretch.